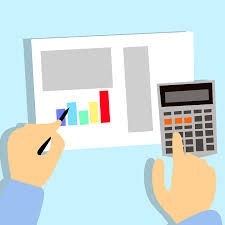 In recent years, the field of accounting and finance has seen many technological innovations. These innovations have played an essential part in assisting finance professionals in taking a strategic and tactical course of action. One of the recent technological innovation is the use of Virtual reality in the field of accounting. Virtual Reality aims to assist the accountants in making better sense of the vast financial data generated by every company. It also can be used to devise different kinds of approaches to business development. Virtual reality is a digital environment where the users are introduced to a simulated environment. Virtual Reality makes its users as part of its experience rather than a person who is viewing it. Instead of watching a screen, the user will be immersed and be able to interact with the characters or toggle with the options available in 3D formats. VR mainly relies on auditory and visual effects to create a simulated environment. 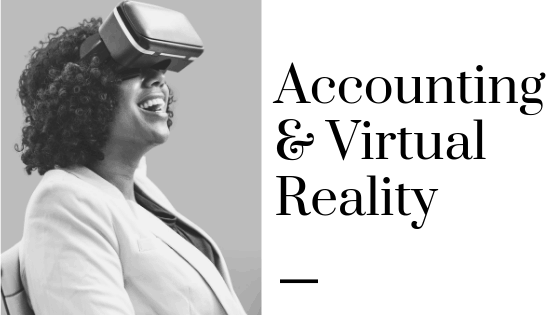 How will VR impact accounting? Virtual Reality will induce more automation in the field of accounting and finance in the coming years. VR will make the tasks of Inventory, invoicing, customer management, auditing, and other tasks efficiently. 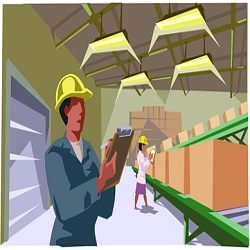 Updating real-time inventory or checking inventory for bulk orders is still a lengthy process. VR will let the accountants know the status and the value of inventory in real time. 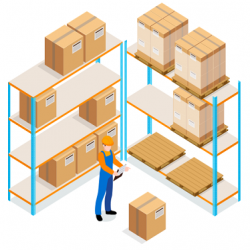 VR will reduce the cost of hands-on physical inventory and transportation cost. The customer can view new products and its specifications in a flick of a finger. This not only enhances customer experience but also saves the business from the inventory related expenses. Accounting will become more accessible to its users as it will integrate itself with Artificial Intelligence. VR experts are of the view that accounting will be more accessible to through social media sites like facebook messenger or slack. VR can also make accounting available through Siri, Alexa, and other virtual assistants. 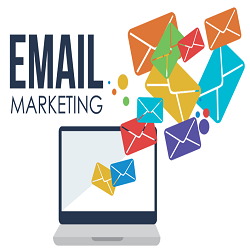 This method will encourage the free flow of communication between customers and the business. 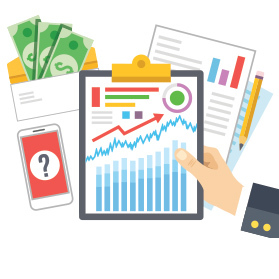 It will assist in discovering new apps and initiate a quick solution for any type of financial query. VR is making and improving the transactional aspects of business a very intuitive task. 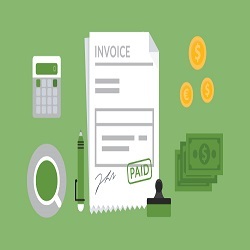 If a company has to maintain its customers, the ease of payment is a crucial factor. Businesses that accept all kind of payments like credit, debit and other payment methods can enjoy better customer retention. Once the transfer of payment has happened, the VR will feed the transaction directly into the accounting systems. 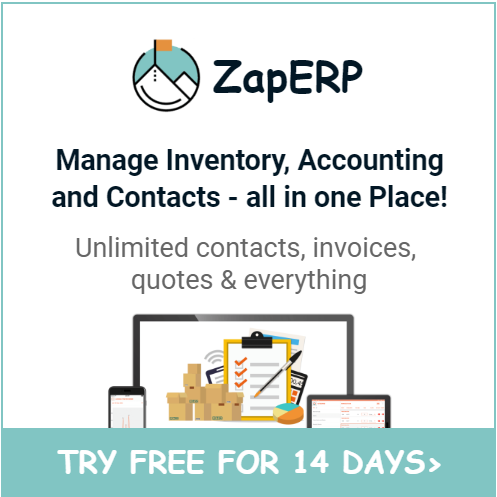 This enables more efficient auditing and makes information available in real-time. 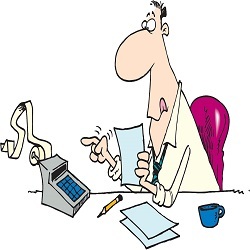 So reconciliation and finalization of accounts will become a quick and easy process. VR will enable accountants to remotely work anywhere from the planet. It delivers experiences to its users to get operational efficiency from its employees from any corner of the world. 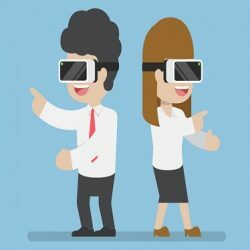 Whether it is a team meeting, a training program, presenting rewards or recognizing the employee’s performance, VR will make them a rewarding experience for the remote employee. Virtual reality is on its path to becoming a vital part of all businesses. It provides a far-reaching and innovative experience to its users. The concept of virtual reality will shrink the world and can access an efficient workforce or secure customers from any part of the world. 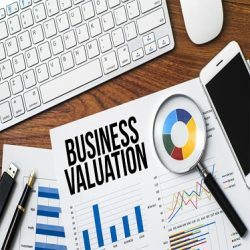 What is Business Valuation and When do Businesses Need it?